The demand for tattoo removal services has soared in recent years resulting in an influx of specialist tattoo removal clinics appearing on the global aesthetics market. 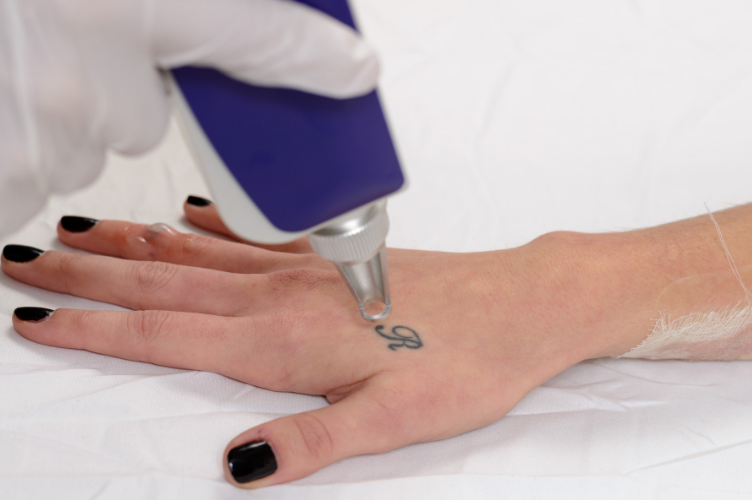 The demand has also seen salons, medispas and skin clinics widen their service menu by including tattoo removal treatment technology as part of their treatment offerings. The two principal forms of tattoo removal technology are laser and IPL; each working effectively to remove a variety of tattoo inks over a course of treatments. Of the quarter of all Australians less than 30 that are tattooed, 1 in 3 regret they ever got it. This statistic has given rise to a boom in the demand for laser tattoo removal machines for sale. With more people getting tattooed, there’s naturally also going to be an increase in people wanting to get rid of them. The reality is many people get tattoos that they unfortunately regret having later. What seemed like a good idea at the time can sometimes become a problem later on. For some people having a tattoo that they no longer want can lead to psychological distress, for others it can mean difficulty in securing employment or going for a promotion. However, there are also many others simply seeking to reduce or remove previous tattoos in order to make way for newer, more modern designs. What Happens During Tattoo Removal? The technology behind a laser tattoo removal machine has advanced significantly over the past few decades. Tattoo removal machines today are safer, more effective, and less painful than previous generations. But when you go under the laser of a tattoo removal machine, what happens to the ink during the process? Tattoo removal machines use a laser to break up these large ink particles into smaller ones which the body can address. The process, called photothermolysis, uses a laser to heat up the particle and make it expand. The laser’s zap must be quick so that half of the particle stays cool. This reaction between heat and cold causes the ink particle to break up. Once the ink particles are small enough, white blood cells can “eat” them where they travel to your liver. While the process sounds simple, inks react differently to tattoo removal machine lasers. The tattoo removal process works better on darker inks and is less effective on lighter pigments. Even if your tattoo responds well to the treatment, you must have several sessions to get all the pigments processed through your body. The procedure is relatively quick due to the need for the laser zap to be quick enough to work effectively. Today’s tattoo removal machines are much more responsive than their predecessors and many are opting to get rid of their old, bad, or boring ink every day. Did you know that our range of tattoo removal machines have the capabilities to perform Carbon Facials? Known as the “Hollywood” or “China Doll” facial, Carbon Facials is an advanced skin rejuvenation treatment that was first made popular in Asia to achieve a flawless complexion. It is now in demand the world over. 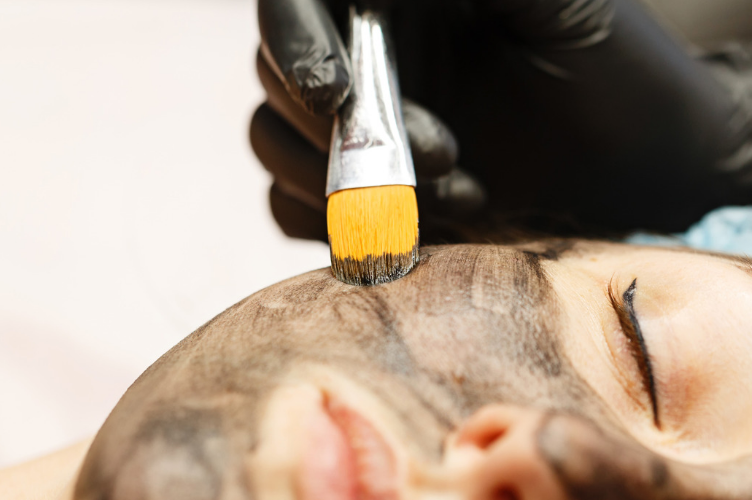 As Carbon Facial treatments ‘peels’ off the outer layer of dead skin cells, the skin is instantly exfoliated and deeply cleaned, resulting in a noticeably more radiant complexion after just one session. This is why Carbon Facials are a popular choice for celebrities and public personalities, as they can achieve an instant luminous glow before a big event when their skin has to look and feel its best. Although clients will notice an improvement to their skin after just one treatment, a course of treatments spaced at 1-4 week intervals is recommended for optimum skin corrective results. We supply the latest in cutting-edge tattoo removal innovations to over 2,000 salons, spas, clinics and practices across Australia and New Zealand through our team of trusted, knowledgeable and experienced industry professionals. 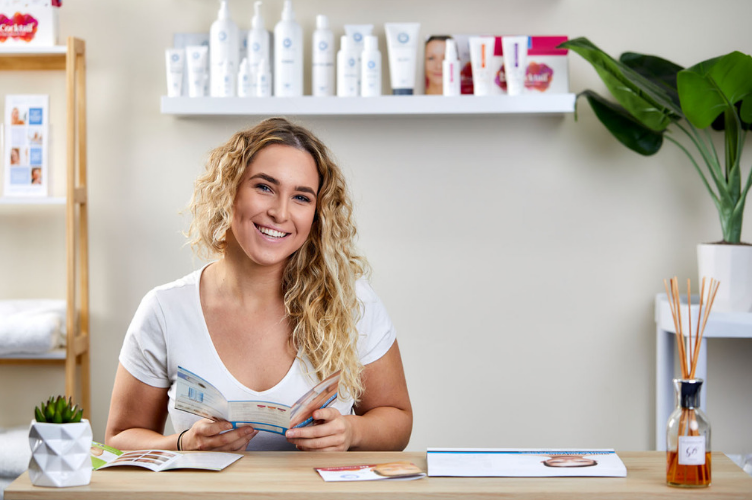 Whether you are a small, start up salon or a large multi-location day spa, we devise individualised financing and flexible repayment options for businesses of all sizes and budgets, so talk to our device consultants today to discover how we can help your business grow.